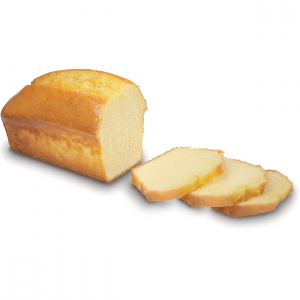 Sugar Free Pound Cake Mix yields moist sugar free loaves with full volume & delicate flavor customers expect from a traditional pound. Korn Duo is an authentic German bread. 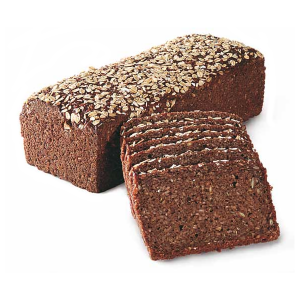 Dense and pumpernickel-like, it is a blend of grains, specialty flours, natural sours and malts. 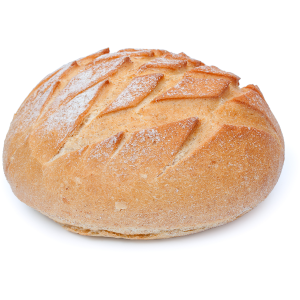 Sour Dough Bread Mix (25#) is a well-balanced blend of ingredients for producing authentic San Francisco-style sour dough breads.